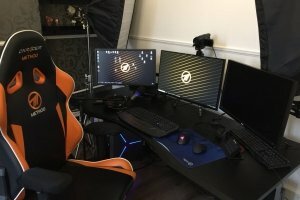 Scott “Sco” McMillan is one of the largest UK-based Twitch streamers. He’s also the leader of Method, the most successful competitive team in World of Warcraft. Under Scott’s leadership, Method has grown to encompass several teams across many different games. Outside of gaming, Scott is an avid gym goer (strength +10!). 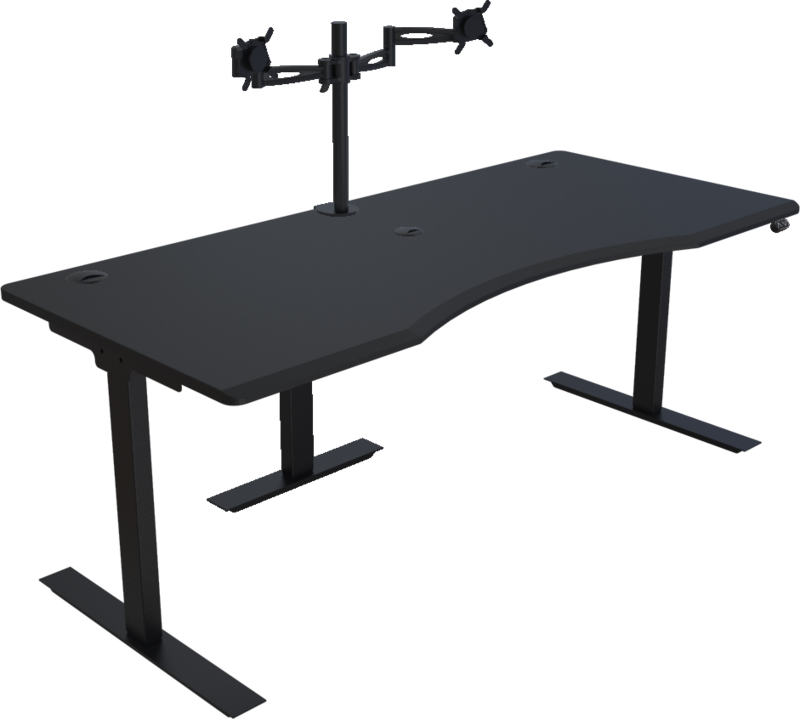 We kitted Sco out with a Halberd STANCEplus desk with 180cm wide matte black top. 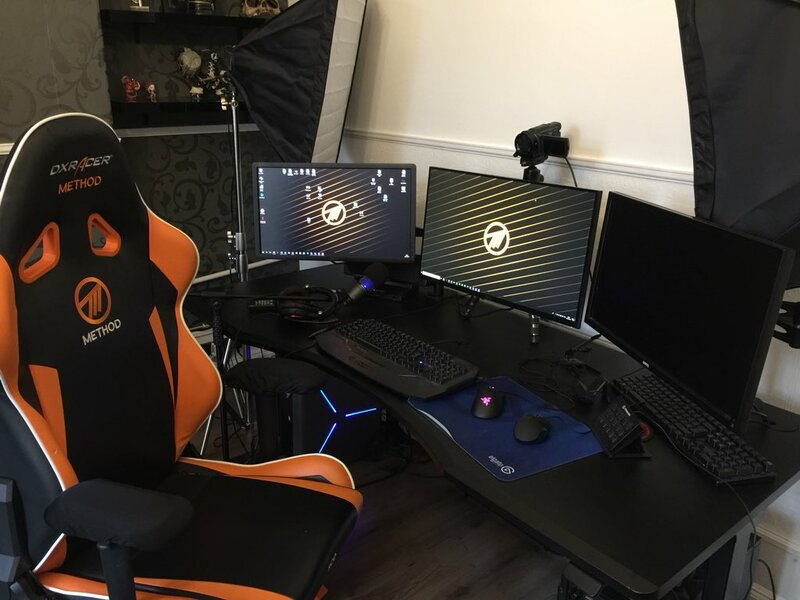 Black height adjustable legs and black cable ports give him all he needs to play WOW in style and even workout as he plays should the mood take him!